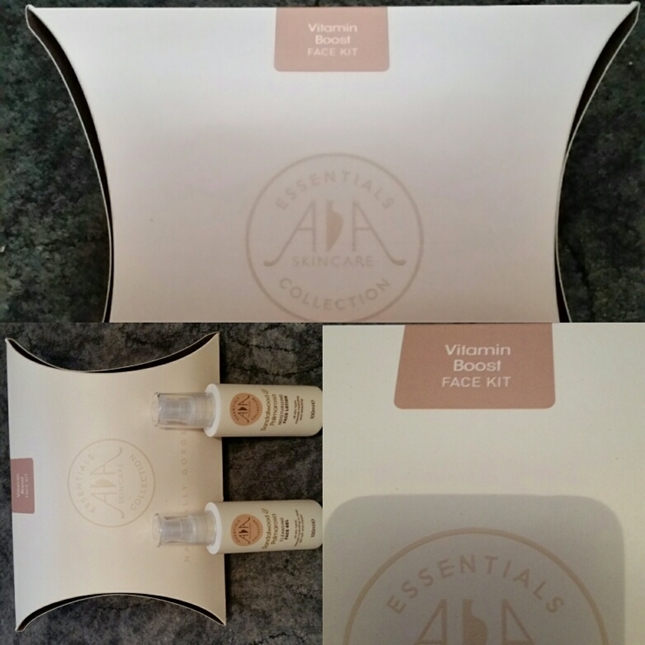 AA Skincare has launched their new essential oils, sourced natural ingredients, seasonal gift packs. AA Skincare products are put together from pure essential oils and classic natural ingredients and there is eight to choose from! They are suited to any age and type of skin, to help nourish and hydrate your skin by restoring its natural balance. Beauty boosting face masks, lotions, soothing liquid soap and hand cream there is every product to cater for your specific needs or someone Else's, making this a perfect gift. 2. Soothing And Balancing Face Kit. 4. Detox And Restore Face Mask Kit. 5. Rose And Pomegranate Hair Care Kit. 6. Face Rejuvenating Kit . 7. Refresh And Renew Kit. 9. 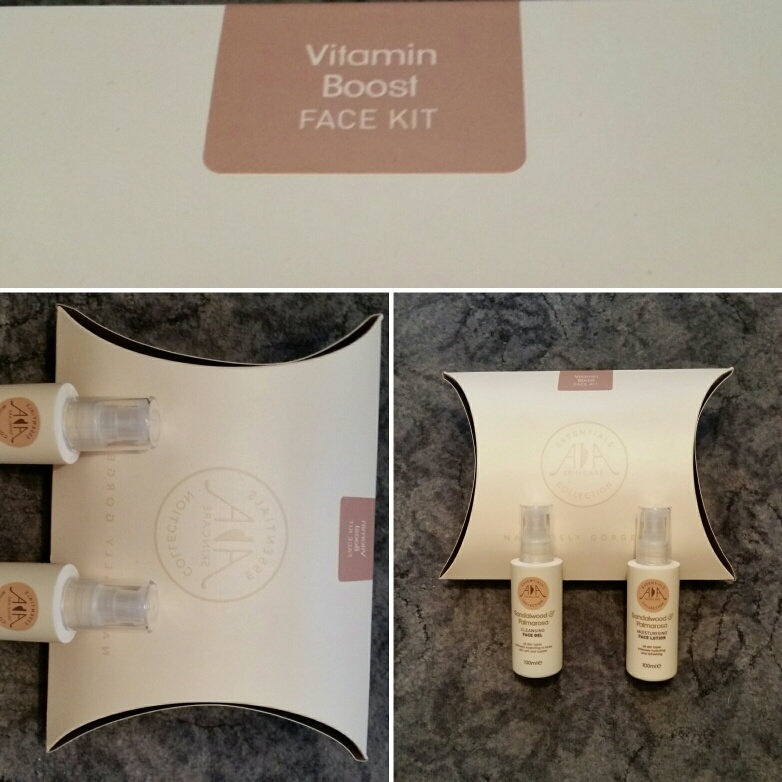 Vitamin Boost Face Kit. As you can read they have every kit available. All you have to decide is which one u would like. I was sent the Vitamin Boost Face Kit and what surprised me was the lovely packaging it came in. The shape of the box and the lovely design really does impress and your products are inside. Sandalwood & Palmarosa Cleansing Face Gel. This gel intensely hydrates whilst cleansing and helps balance the skin. Soothing sandalwood and uplifting palmarosa offers a cleansing and tone experience whilst leaving both dry and oily skin feeling soft and supple! This gel smells amazing and really did leave my skin clean but soft! A gentle daily moisturiser to help keep skin naturally hydrated and supple. This light weight textured moisturiser is suitable for dry and oily skin. It smells amazing and when applied, sinks into skin in no time without feeling greasy. My skin felt soft and supple and really hydrated. I really like this kit as it is rich in antioxidants and vitamins. 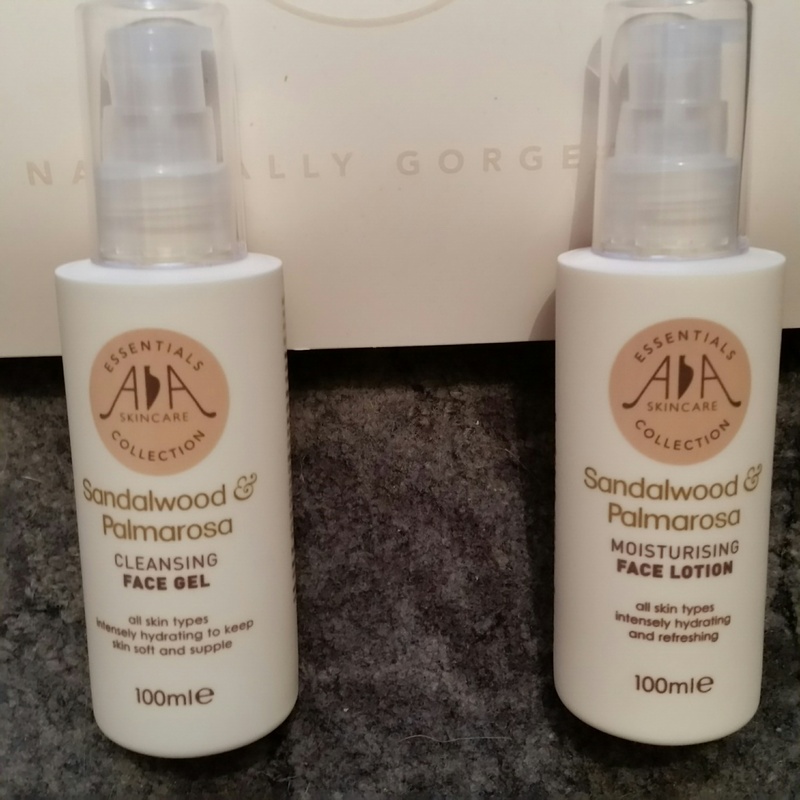 Palmarosa rejuvenates and regenerates the skin whilst the sandalwood offers its softening and conditioning properties. Friday, 18 December. UK delivery time. If your wanting to find out more, please click the link. X Neal.